The discovery of stress-induced mutagenesis has changed ideas about mutation and evolution, and revealed mutagenic programs that differ from standard spontaneous mutagenesis in rapidly proliferating cells. The stress-induced mutations occur during growth-limiting stress, and can include adaptive mutations that allow growth in the otherwise growth-limiting environment. 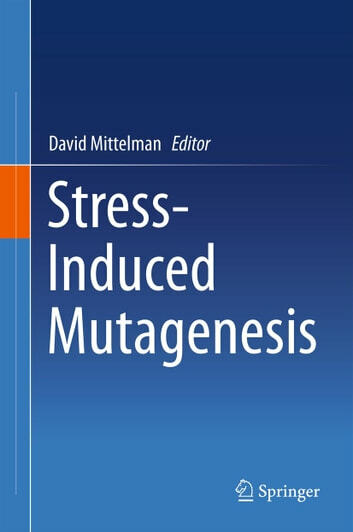 The stress responses increase mutagenesis specifically when cells are maladapted to their environments, i.e. are stressed, potentially accelerating evolution then. The mutation mechanism also includes temporary suspension of post-synthesis mismatch repair, resembling mutagenesis characteristic of some cancers. Stress-induced mutation mechanisms may provide important models for genome instability underlying some cancers and genetic diseases, resistance to chemotherapeutic and antibiotic drugs, pathogenicity of microbes, and many other important evolutionary processes. 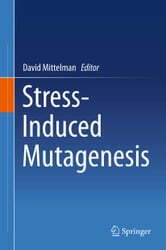 This book covers pathways of stress-induced mutagenesis in all systems. The principle focus is mammalian systems, but much of what is known of these pathways comes from non-mammalian systems.